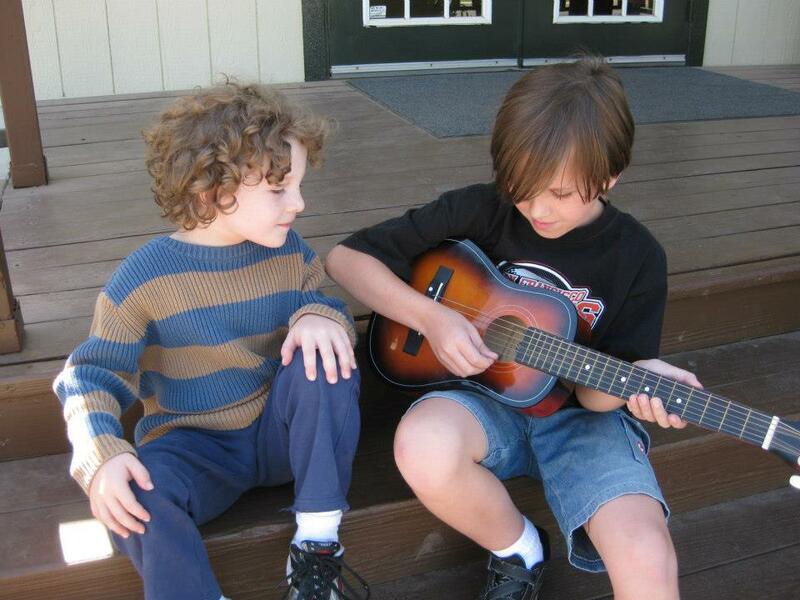 Guitar - Students will learn the basics of guitar playing: chords, standard notation, and tablature. Each student must provide their own acoustic guitar for the class. Violin - Weekly lessons are offered in a small group setting on the Hickman Charter campus. This class requires dedication to daily practice and commitment to attending weekly classes. Students need to rent or purchase their own violin. Piano/Keyboarding - This program uses electronic keyboards and focuses on the learning and application of musical concepts. Students as young as 3rd grade will be able to read music in both clefs, understand rhythm and meter, and experience expression and articulation.